The Church of Jesus Christ of Latter-day Saints presiding over the Zambia Lusaka Mission. ​He was accompanied by his wife, Moana. Together they will teach and provide support to the Latter-day Saint missionaries in the African countries of Zambia and Malawi over the next three years. President Inoke Fotu Kupu was born in Ha’laufuli Vava’u, the eldest of four children to Vilai and Salote Kupu. President Kupu’s family and friends say he is a hard-working man who enjoys learning. He attended Lonolongo Government Primary School, then Havelu Middle School progressing onto Liahona High school. Upon completing high school, he attended BYU Hawaii where he completed a Bachelor of Accounting degree. He then earned a Master’s degree in Business Administration at University of South Pacific in Fiji. President Kupu has worked for the Church for over 20 years in a variety of positions, including time as the country director for the Church’s schools throughout Tonga and as principal of Liahona High School. He also led the Church’s relief efforts after Cyclone Ian destroyed many homes and crops in the Ha’apai island group two years ago. Most recently, he served as deputy CEO at the Ministry of Internal Affairs. 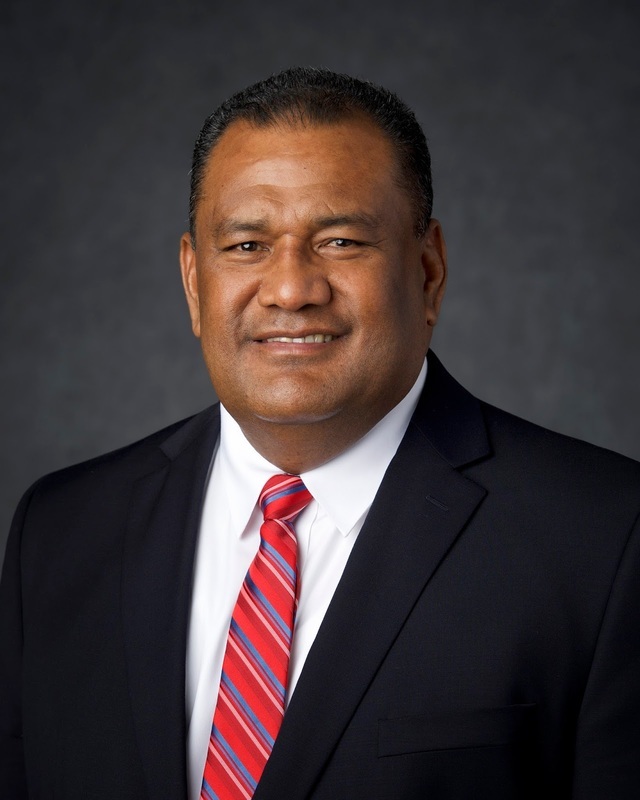 Both President and Sister Kupu share a strong desire to serve and help others, dedicating their lives and talents to serve and teach youth, and provide volunteer service at both regional and national levels within The Church of Jesus Christ of Latter-day Saints and the Kingdom of Tonga. ​Moana Monte Fatani Kupu was born and raised in Matangiake, Liahona to Tevita and Lolo Olive Fatani. She attended Tokomololo Government Primary School, Nauvoo Middle School and Liahona High School. She also attended BYU Hawaii, graduating with a Bachelor of Accounting degree. 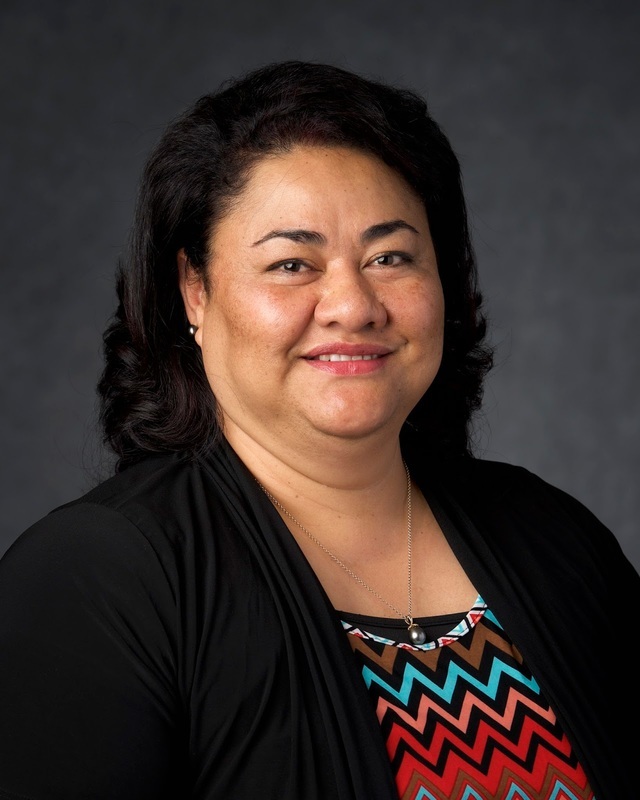 She received a Post-Graduate Diploma in Teaching from ITEP at BYU Hawaii, and a Master of Education degree from University of South Pacific in Fiji. Sister Kupu’s employment and church service experiences also indicate her love of serving and helping others. She worked as a teacher at Liahona High School, a middle school travelling counsellor, and counsellor for Liahona, Koulo and Eua. In addition, she was treasurer for the Liahona and Saineha Alumni Association for the past six years. Her church service includes callings in Relief Society, such as Stake Young Women’s president, Seminary and Institute teacher, and most recently Gospel Doctrine teacher. She also served a full-time mission in the Tonga Nuku’alofa Mission.